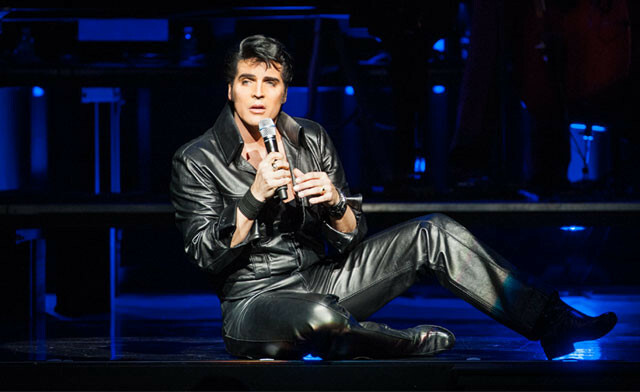 Up to $17 off tickets to see the glorious and heartfelt tribute ‘Return To Grace’ on select performances between May 7, 8 and 9 at the Princess of Wales Theatre. 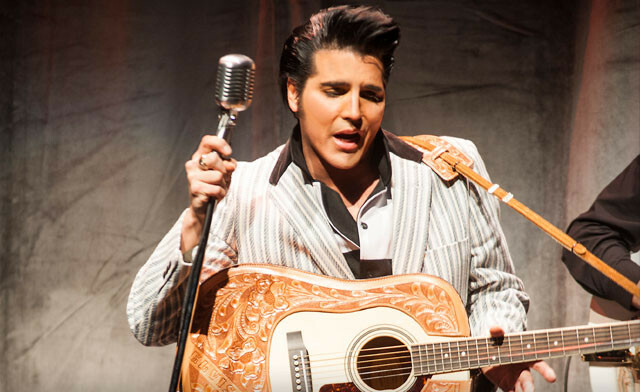 Back for a third engagement, a glorious, heartfelt tribute to a music icon, RETURN TO GRACE traces the greatest musical moments of a generation with song favourites that include "Heartbreak Hotel," "Suspicious Minds," "Love Me Tender" and more! 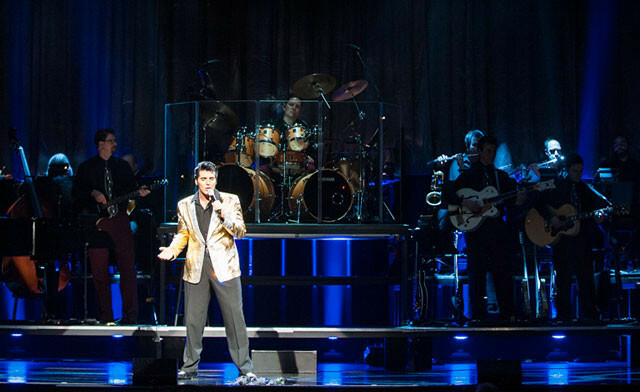 From the King’s beginnings in Memphis, to the amazing '68 Comeback Special, to the historical Aloha from Hawaii concert, experience RETURN TO GRACE to re-live the music that changed rock and roll forever!